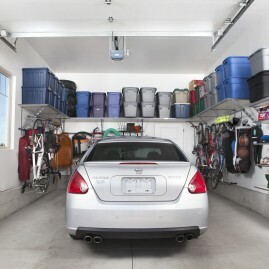 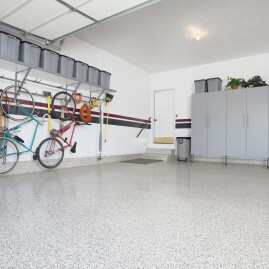 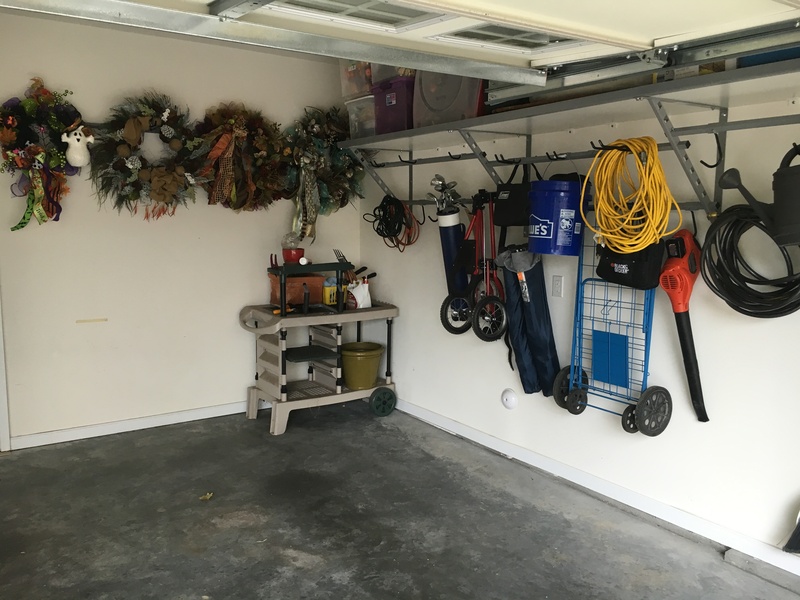 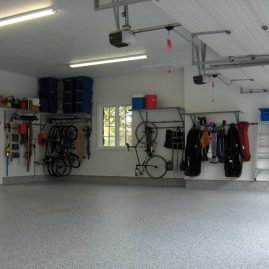 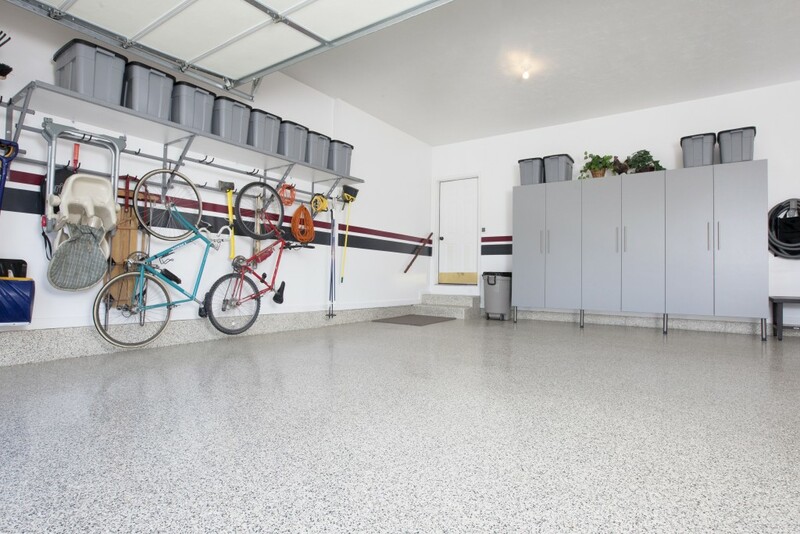 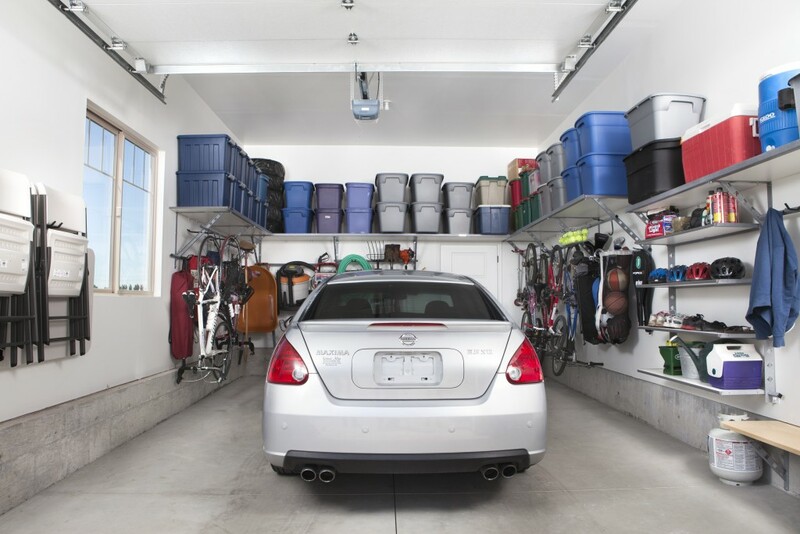 Is your garage so cluttered that you can't park the car inside? 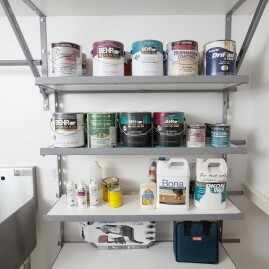 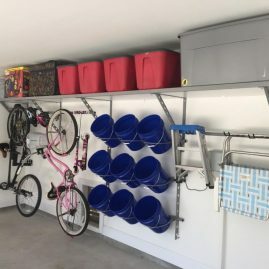 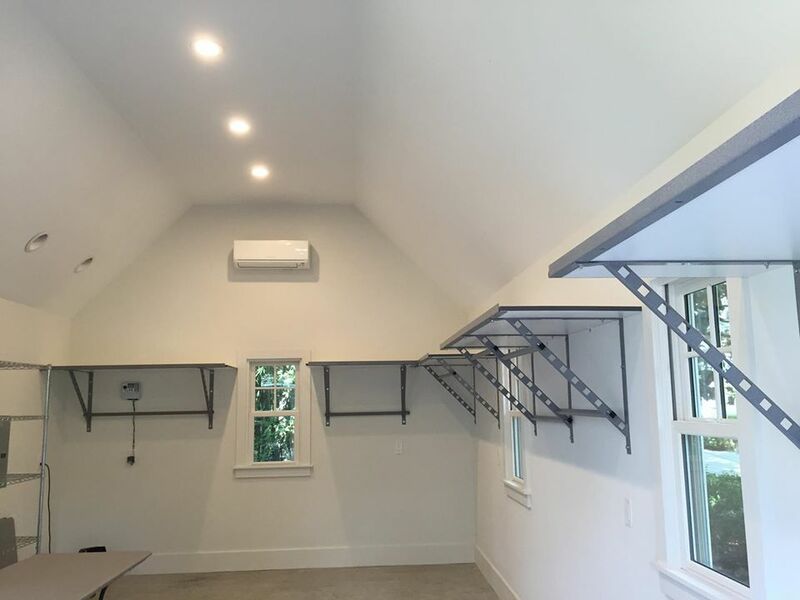 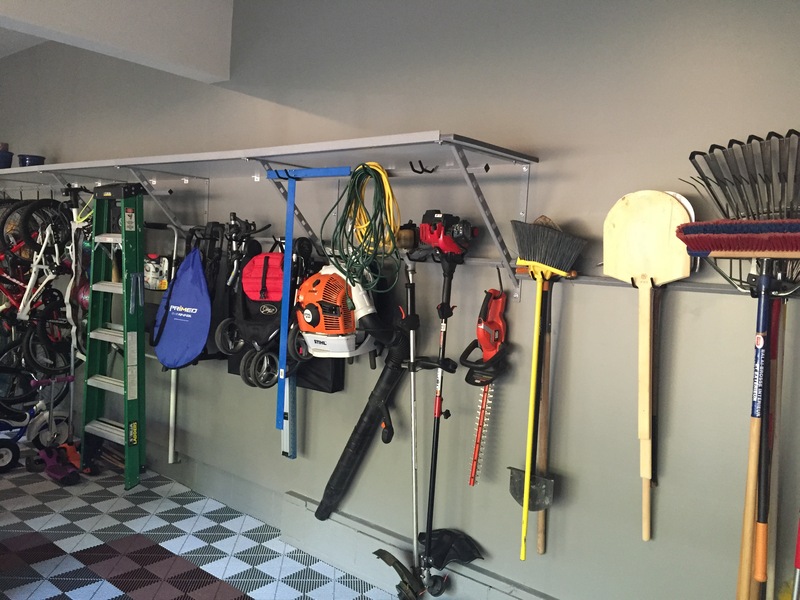 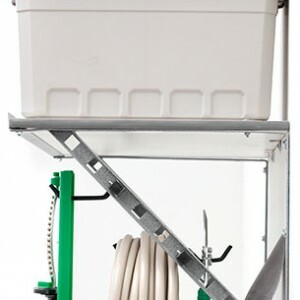 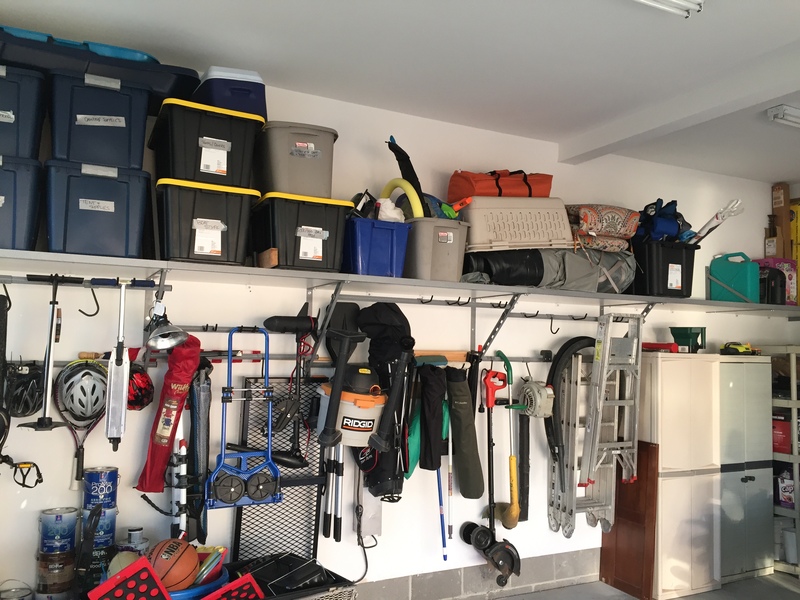 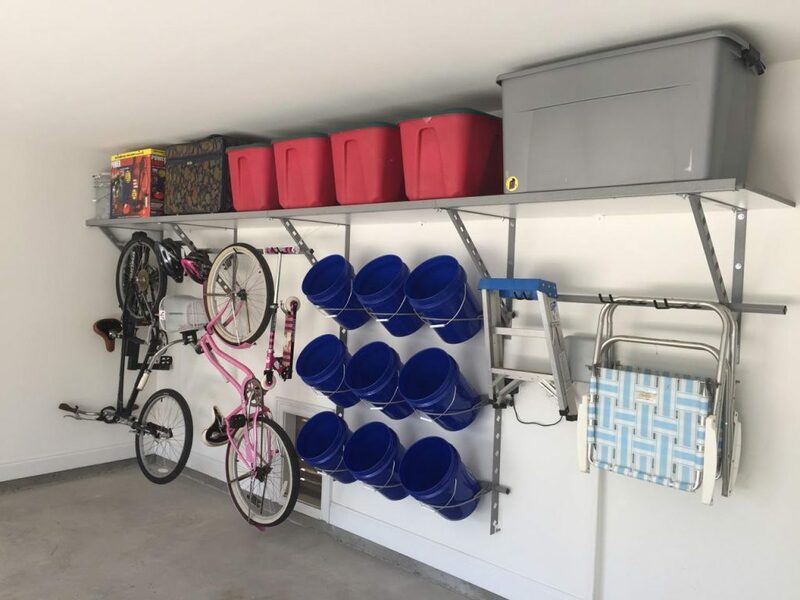 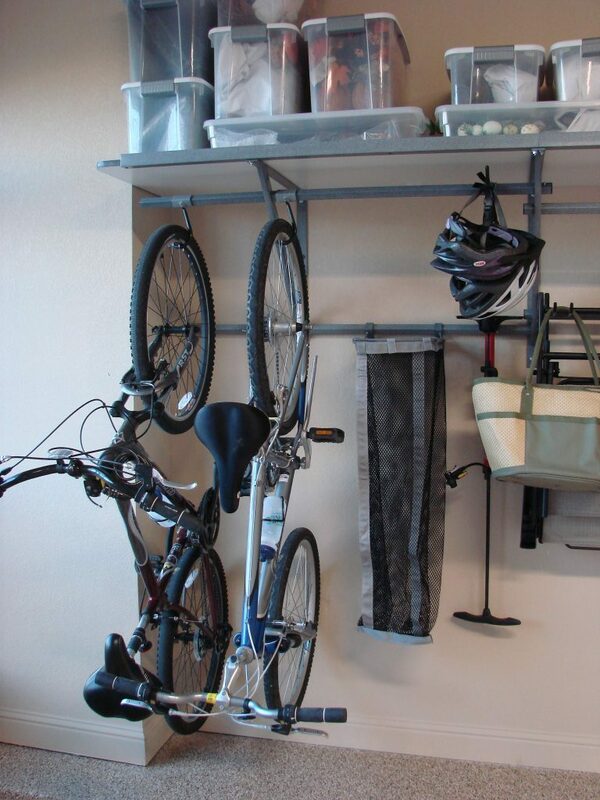 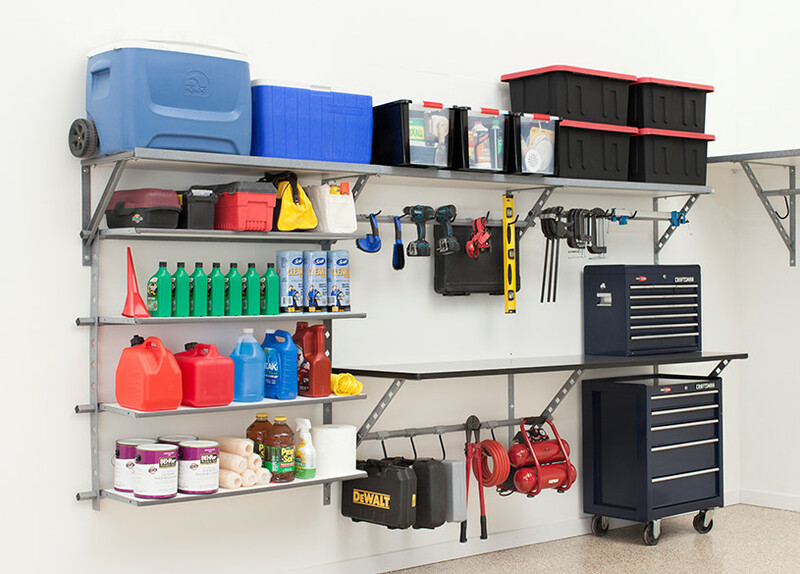 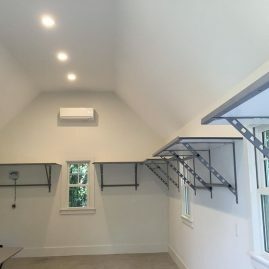 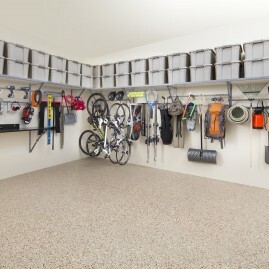 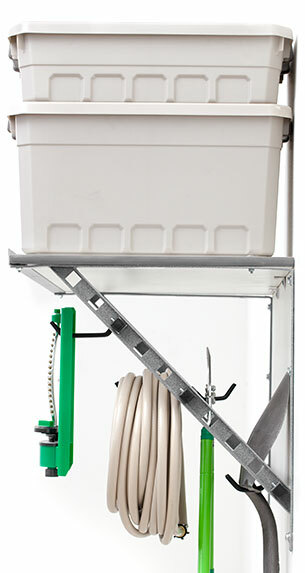 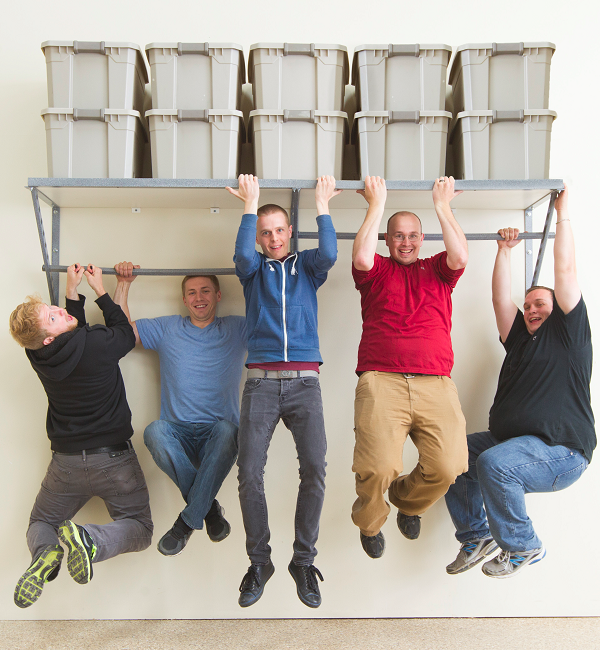 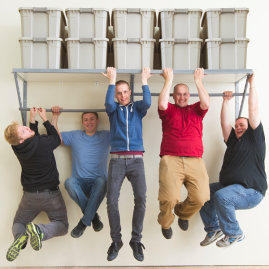 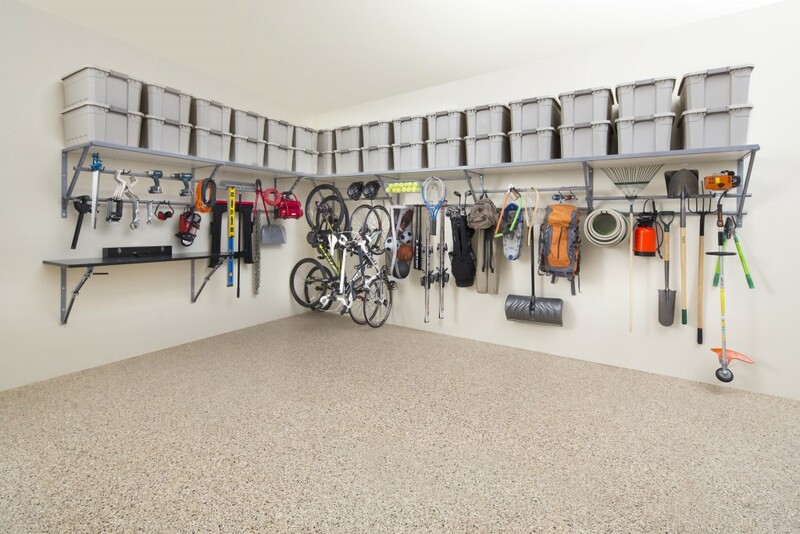 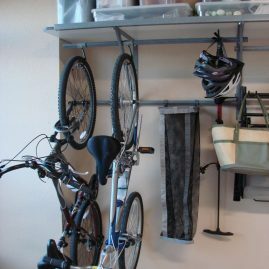 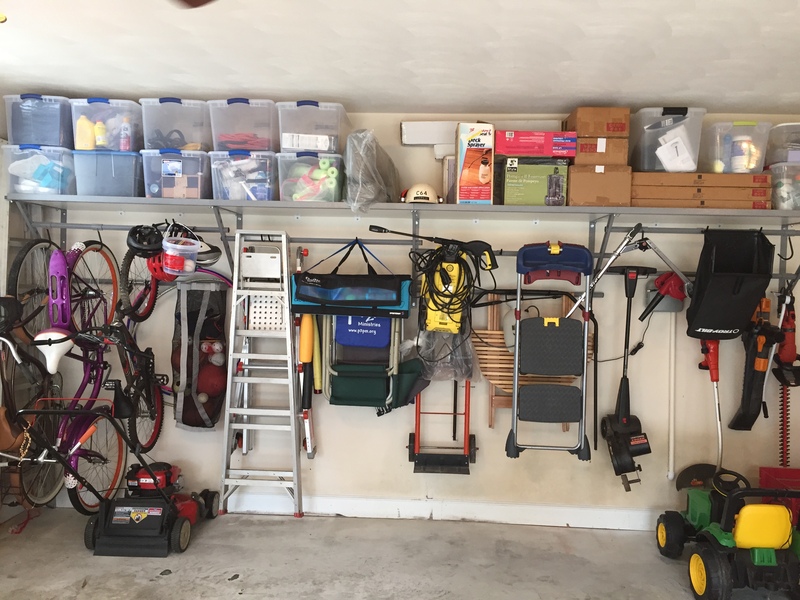 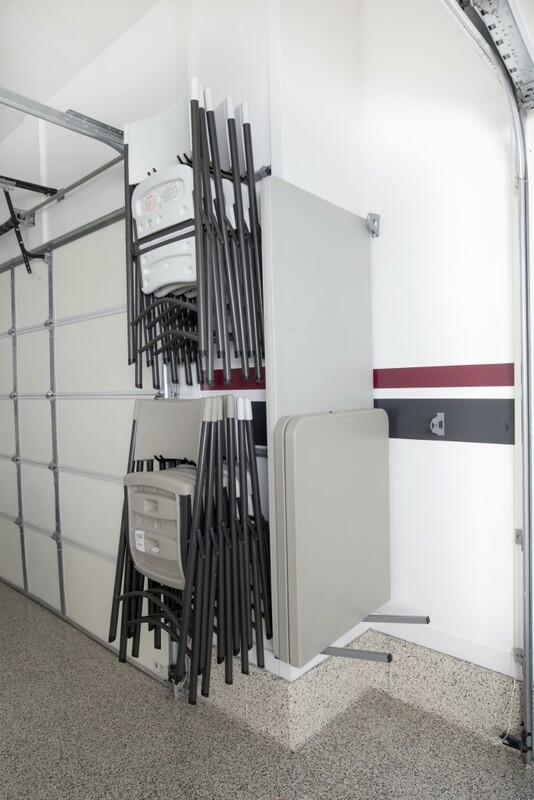 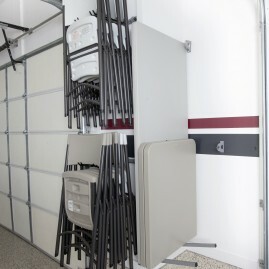 Our garage shelving gets all of your storage off the floor and hung neatly on the wall. 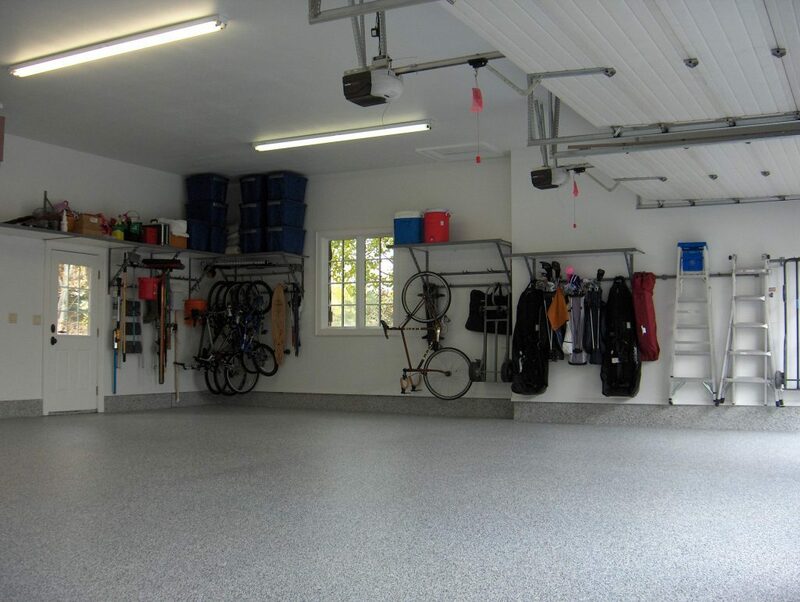 Imagine all the available square footage you could create! 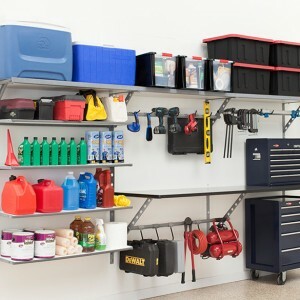 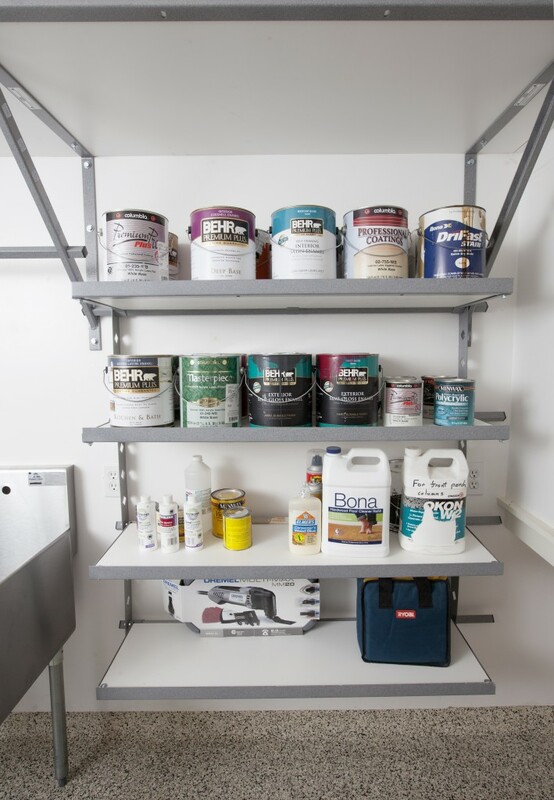 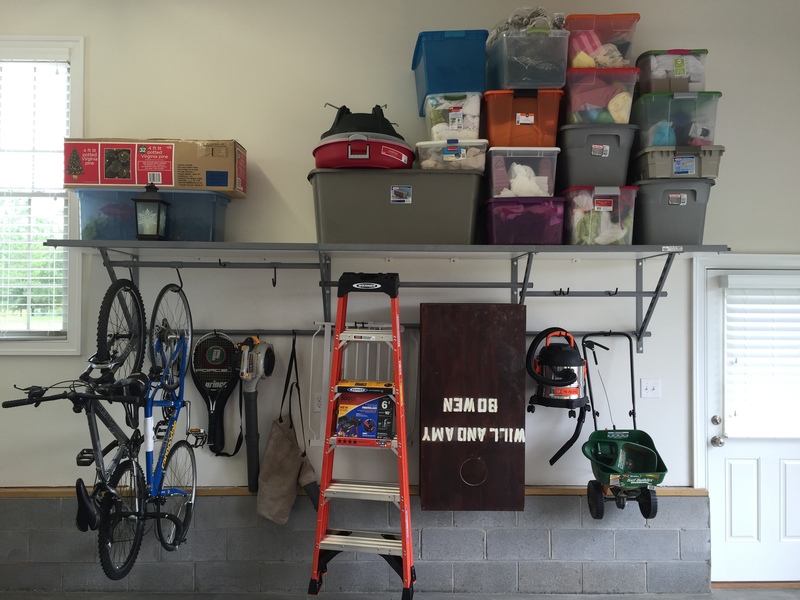 Check out these Richmond garage shelving ideas and get inspired for your own space.